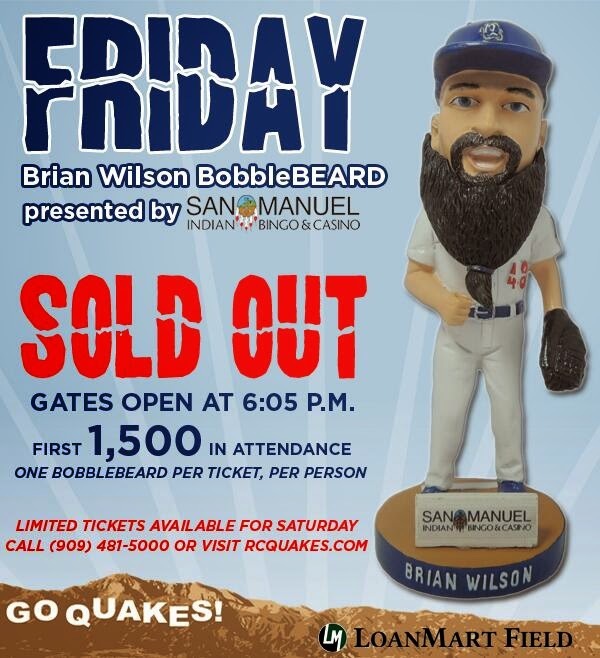 I was going to let you know about the Brian Wilson bobbleBEARD game in Rancho Cucamonga on Friday, but it's too late. The game is already sold out. 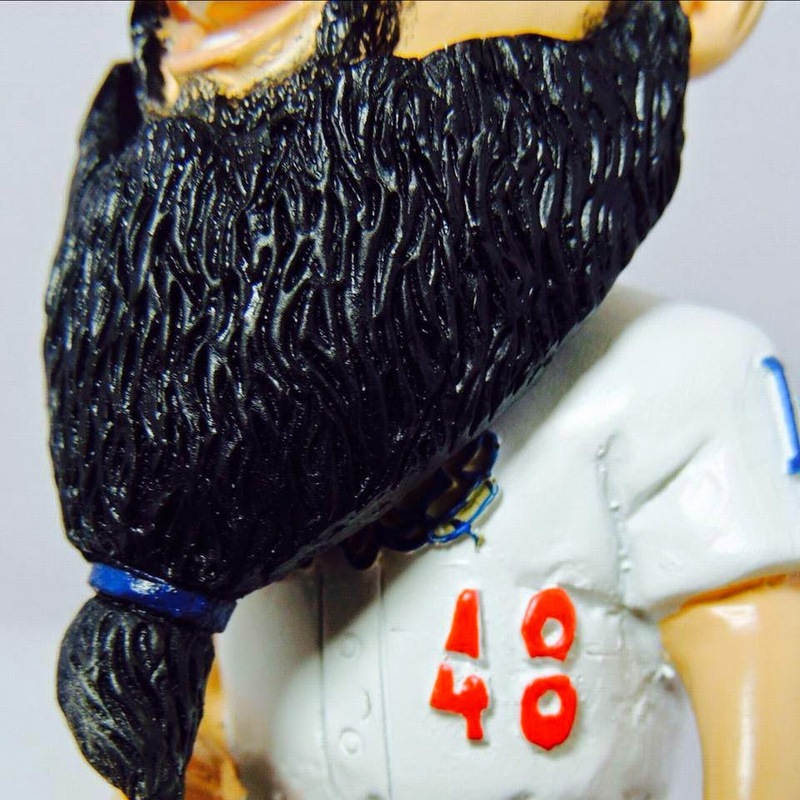 Only 1,500 fans will get one, so if you have tickets you'd better get there early. 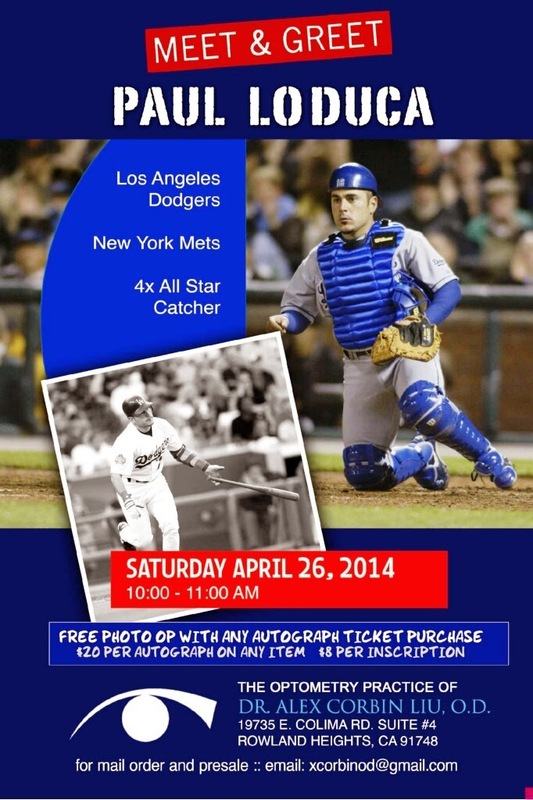 Former Dodger catcher Paul LoDuca will be signing autographs on Saturday. 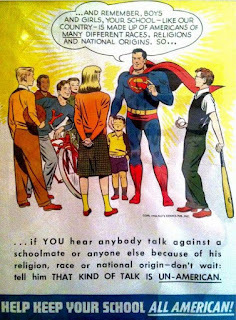 Go here for information. 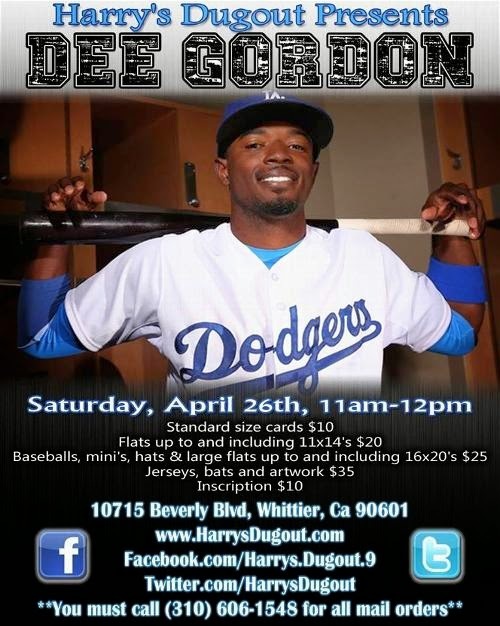 Dee Gordon will be in Whittier on Saturday to sign for fans. 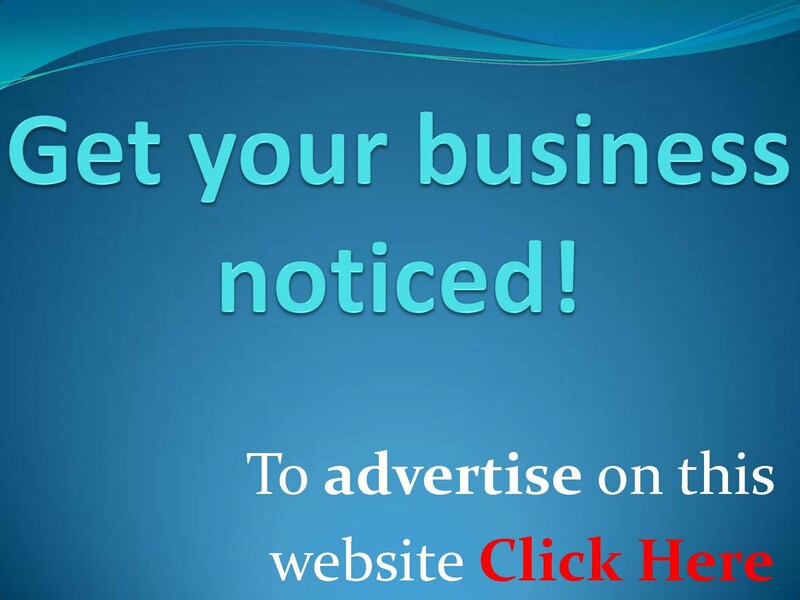 Go here for information. 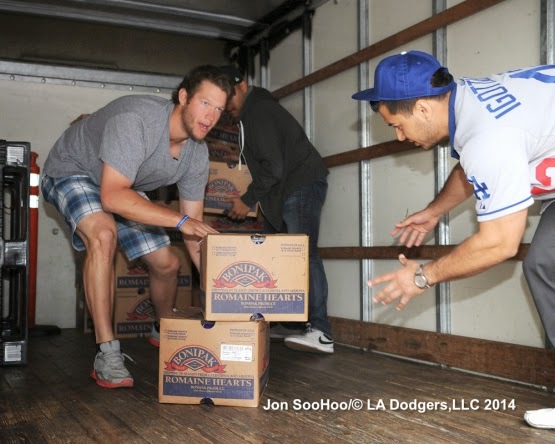 Clayton Kershaw did some heavy lifting yesterday at the Dream Center. Pic above via Jon SooHoo/LA Dodgers 2014. 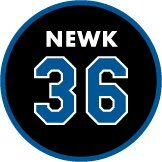 Ken Gurnick at MLB.com tells us a bit about it here. Love does not mean never having to say you're sorry. 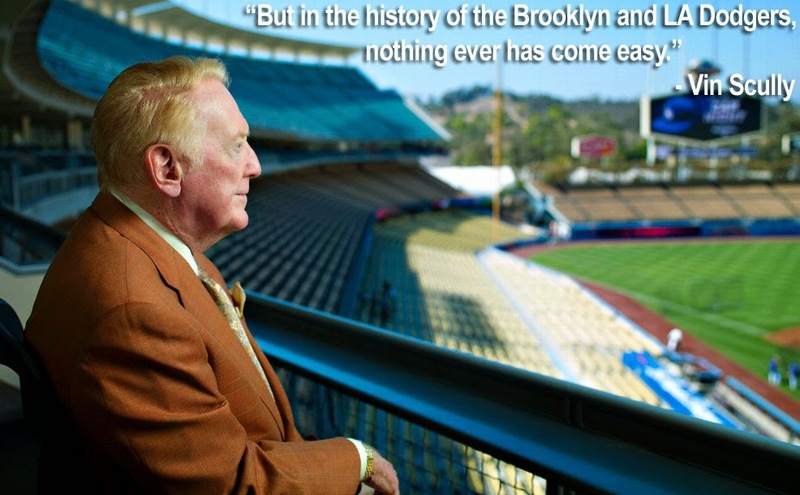 In fact, an apology of some sort is definitely indicated when the tear-jerker of a love story we're talking about is Dodger baseball - - and the Southland's inability to cherish what is nearly as precious to many of us as a family member. Cora at the Sons of Steve Garvey finally shares his photos from the Australia Series games. Here are his second set of photos. Via Dan Arritt at ESPNLosAngeles.com, "Mattingly: Mistakes 'become a frustration.'" 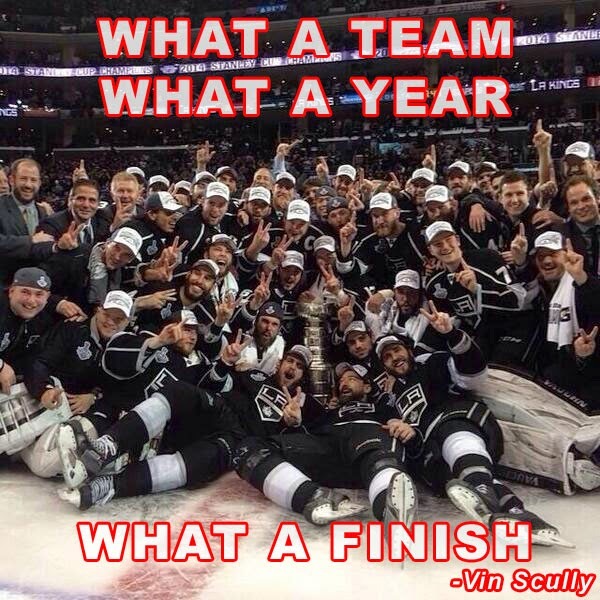 "The plays that you're supposed to make, you've got to make," he said. "Simple as that." 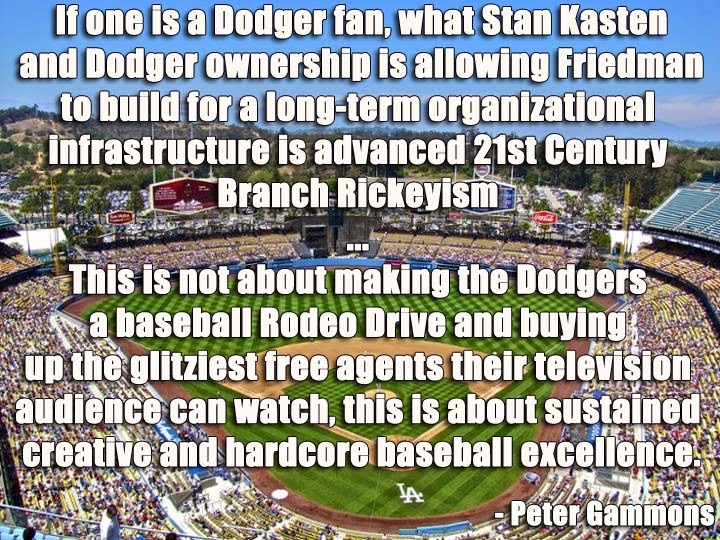 Chad Moriyama at Dodgers Digest writes a, "Down On The Farm Update: Games Of 4/15 – 4/21." Jon Weisman at Dodger Insider tells us about Adult Baseball Camp in November at Historic Dodgertown in Vero Beach. Jon also shares a video of Clayton Kershaw's most recent bullpen throwing session, here. He is throwing to Don Mattingly. 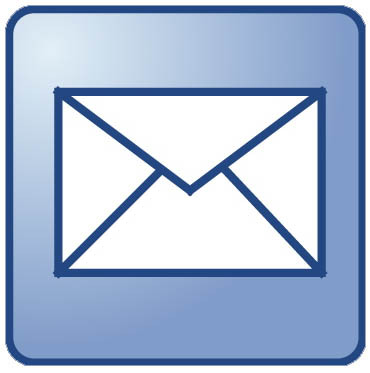 Via Eric Stephen at True Blue LA, "Chad Billingsley to receive PRP injection Wednesday." Via Ken Gurnick at MLB.com, "Guerrero's Triple-A tear creates buzz." Dustin Nosler at Dodgers Digest shares a prospect report, "Jonathan Martinez off to strong start in Great Lakes." LinkedIn is like a bunch of people at a marketing/networking conference seminar at a crappy hotel: Everyone spends their time standing around touching all the donuts in the back, not really knowing anyone, and trying not to seem out of touch or awkward. 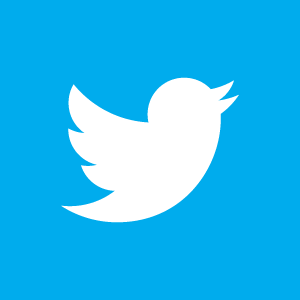 Nobody knows how to really use the damn thing, why they're even there, or why it even matters beyond "I got sent here because the boss thinks this is important somehow ... but I get a free day out of the office, so I'm kinda all good".